We always eat dinner together as a family. Both my husband and I did the same when we were children and I guess we just carried on with our own family. It’s important to me to have dinner together as often it’s the only time we’re all together at the end of the day. The children can tell us what has been important to them during the day and their dad can tell them about his day. Family meal time can be a lovely time to get together as family. 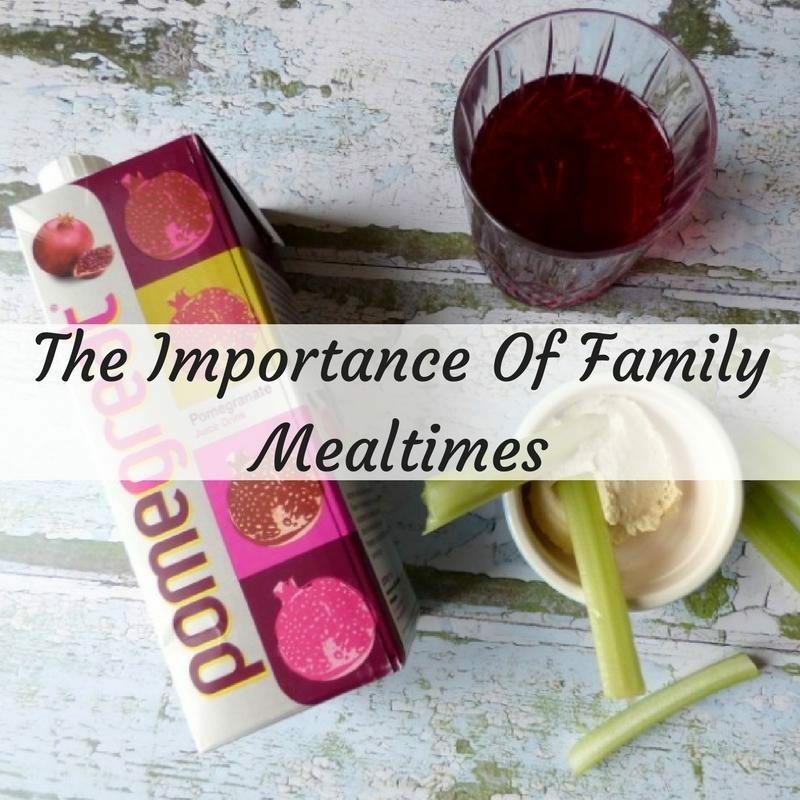 Mealtimes as a family are so important for a variety of reasons. From healthier lifestyles as adults, to lowering depression and increasing social skills, to increasing educational success. It is very important that we eat together as families. Family meal time doesn’t just need to have the family sitting together, there are some pretty obvious requirements. There needs to be communication between everyone, so no tech at the table is a must. Unless we’re waiting for an important call (unlikely!) then phones and tablets should not be at the table. This means that everyone is available and engaged in the conversation. The other obvious requirement is food. Everyone knows that we should eat healthy food, but that’s even more important when we are trying to teach our children healthy eating habits. They learn from example, so we need to be the example we want them to see. 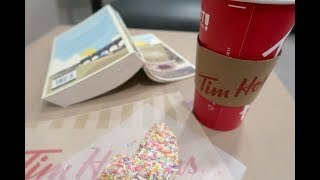 So what constitutes a healthy meal? We eat a variety of things, but often more than one meal at each dinner, which is annoying. But I am a pescatarian and my husband eats meat (and isn’t a big fan of fish), our 5 year old eats most things, but the 3 year old is rather fussy. 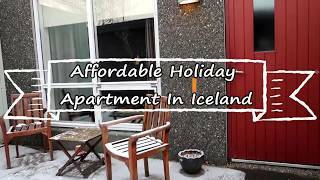 So we often have to incorporate a whole lot of different things to keep everyone happy. I try my best to make things from scratch, so even if we do have pizza I will generally make it from scratch. I love this Jamie Oliver pizza dough recipe. The boys like to decorate their own pizzas and will always eat them. Instead of chips I am trying to make it sweet potato chips, which are fairly simple. Although littlest still thinks tomato sauce is required for them… I’m winning the fish battle with our 5 year old who loves it, but littlest only seems to enjoy mussels at the moment and not any actual fish. I’m sure he will come round when he’s a bit older, I do remember our 5 year old being fussier at that age too. Fortunately we’ve never had a problem when it comes to fruit or vegetables, both boys love them. 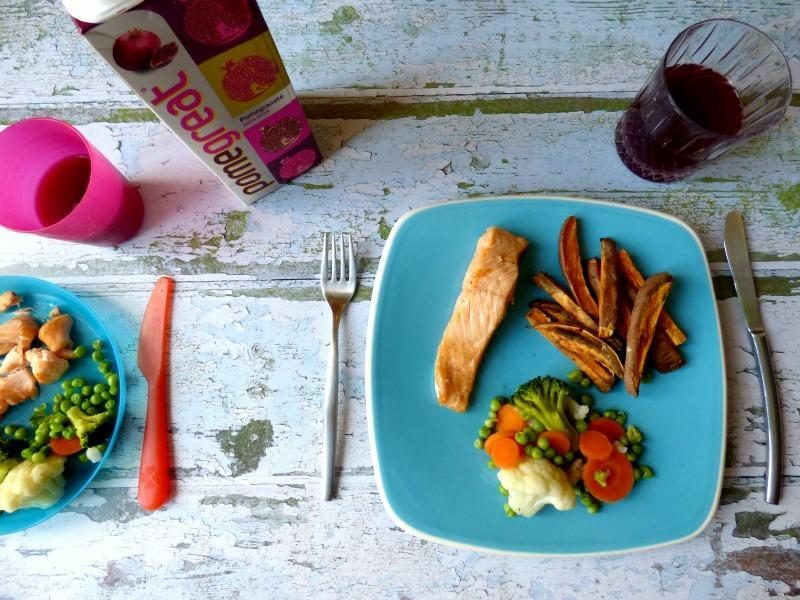 Occasionally at dinner time we also incorporate a fruit juice to give them another option to increase their daily fruit intake. 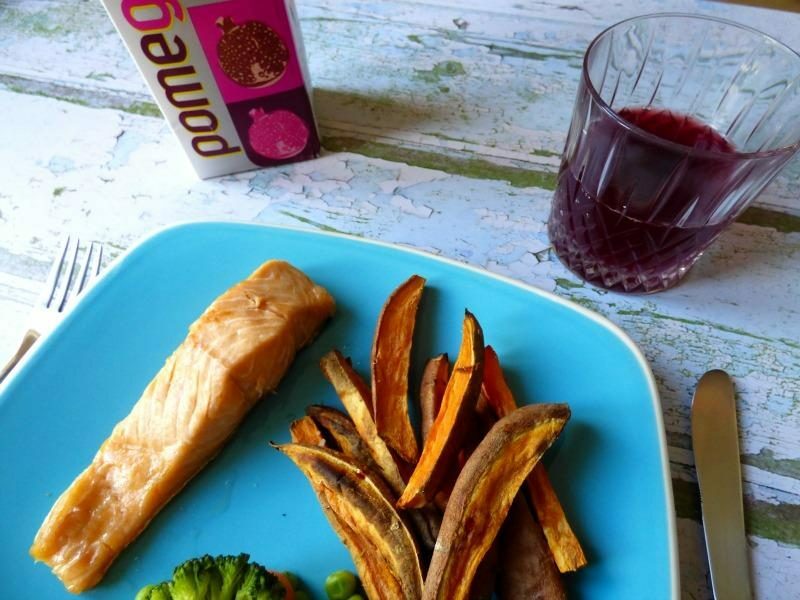 We were recently sent some Pomegreat juice to test and have loved it! 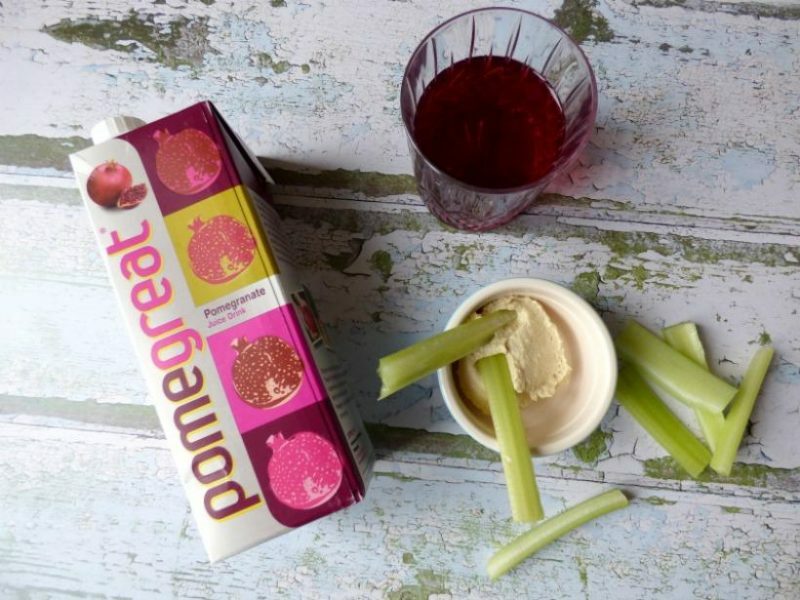 Pomegreat is (as you may have guessed!) a pomegranate juice. Their Californian grown pomegranates are enhanced by aronia juice to create a delicious fruity drink free from artificial colours and sweeteners. 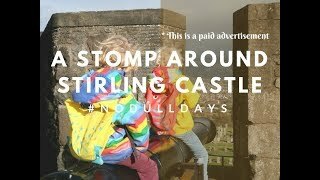 It’s perfect for the whole family and I can definitely confirm that the boys and I LOVED it. I’m not sure that they have seen a pomegranate before, so next time we visit the supermarket we will be finding one so they can see what it looks like. We have eaten them in salads before and enjoyed them. So this week, along with a healthy meal at the table, we have been enjoying a treat of a fruit juice too. 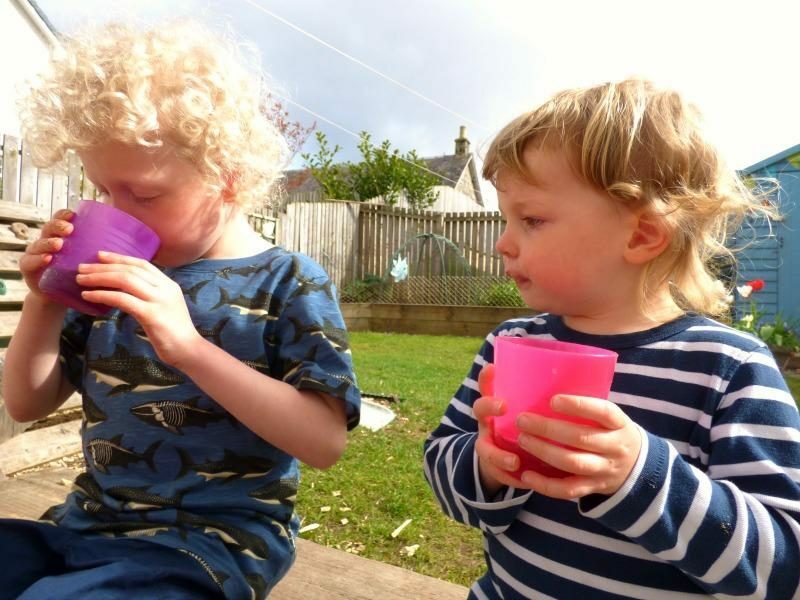 It doesn’t always happen as I want my boys to enjoy plain water too, but they are certainly enjoying having such a delicious drink. Pomegreat have teamed up with Go Ape and are offering one of my lucky readers a £100 voucher to use at a Go Ape adventure park. If you haven’t tried Go Ape before then I would take a peek at their website, the high ropes courses are brilliant fun (and very safe! ), many also have courses suitable for children too. Our nearest, at Aberfoyle, has a huge zipline, which we love to watch people zipping over the forest. You can also buy promotional packs of Pomegreat that have a unique code. Fill the code in on their website and you may be a lucky winner of one of 50 £100 Go Ape vouchers. If you want to enter my competition to win a £100 Go Ape voucher then simply fill in the form below. Good luck!